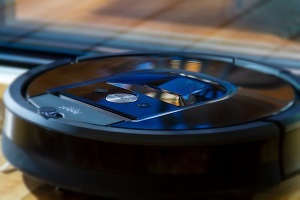 Officers on the outskirts of Portland, Oregon in the USA, were recently called to a suburban household amid reports of a potential burglar, only to discover a much smaller threat than expected. 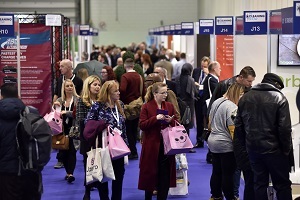 The British Pest Control Association’s exhibition and conference, PestEx 2019, was their most successful show to date. 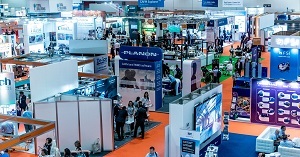 Facilities Show 2019 is introducing a new Smart Buildings Expo area, alongside a wealth of new features helping the cleaning and FM industry to work smart and well. TC Facilities Management has secured multiple new customers for the delivery of cleaning and window cleaning services in the Wholesale, High Street and Commercial Office sectors across the UK. 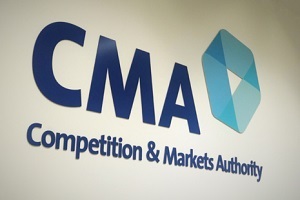 Ecolab’s purchase of Holchem is being investigated by the Competition and Markets Authority, after competition concerns were raised. 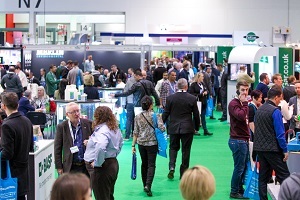 The organisers of The Cleaning Show have reported that attendee numbers for the 2019 exhibition at ExCeL in London exceeded 7000, with a 26% increase in visitors when compared to the 2017 show. 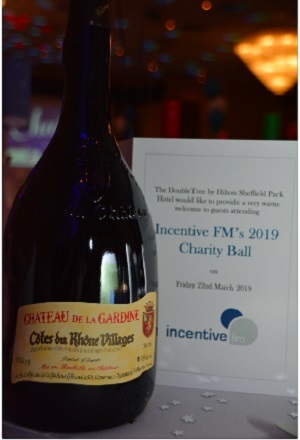 Incentive FM Group’s annual Charity Ball raised more than £12,000 for its chosen charities, Scotty’s Little Soldiers and Cash for Kids. 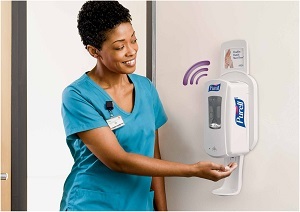 GOJO Industries-Europe Ltd is urging the healthcare industry to join them in backing the World Health Organization’s annual ‘Save Lives: Clean Your Hands’ campaign. 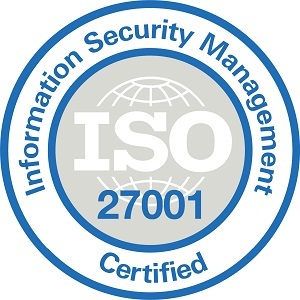 Commercial contract cleaning provider Ecocleen has successfully achieved ISO 27001 certification, in recognition of its best practice information security standards. 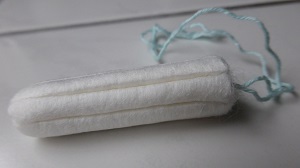 Washroom services and consumables provider phs Group has launched a free-vend sanitary dispenser for schools, colleges, universities and businesses in a big to tackle period poverty. 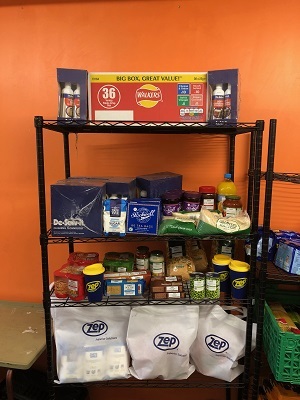 Widnes-based Zep UK has announced a recent decision to give back to local communities, starting with a recent visit to Manchester-based foodbank, L’Chaim-Chabad. 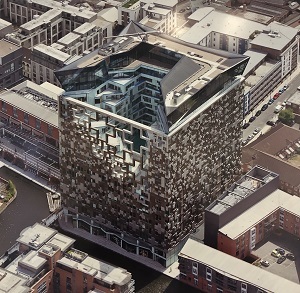 Specialist Window Cleaning, the window cleaning arm of Incentive FM Group, has expanded its Midlands portfolio with a contract to provide a range of services at The Cube. 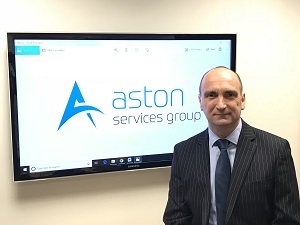 Facilities management company Aston Services Group has secured the services of highly experienced B2B director Nick Atkinson, to steer the business through the next phase of its growth plans. 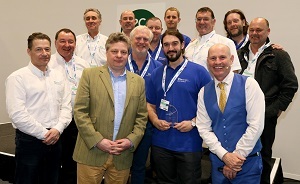 Croydon-based Cleankill Pest Control is celebrating multiple award show success stories. 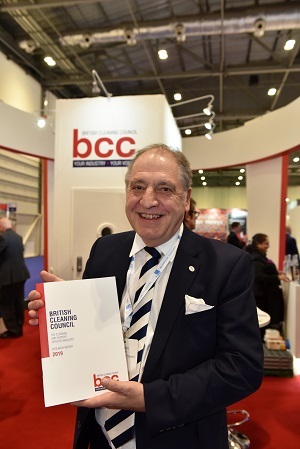 The British Cleaning Council has published the most comprehensive research into the UK’s cleaning industry it has ever undertaken. 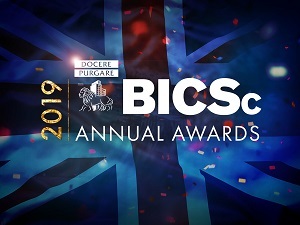 The British Institute of Cleaning Science has opened entries for its Annual Awards Ceremony, which takes place on Thursday 26 September 2019 at Whittlebury Hall Hotel & Spa, in Northamptonshire. 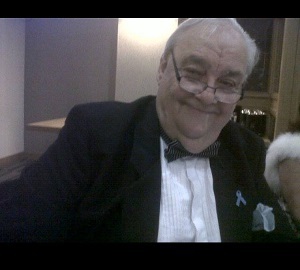 We are saddened to report on the passing of respected industry figure Roger Dickinson, of R&J Hygiene. 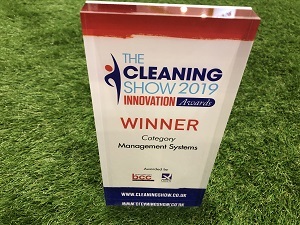 Winners of The Cleaning Show Innovation Awards 2019 were revealed last week during The Cleaning Show 2019. Following a two-day assessment, TC Facilities Management has successfully passed three external management systems audits, including the new ISO 45001:2018 standard. 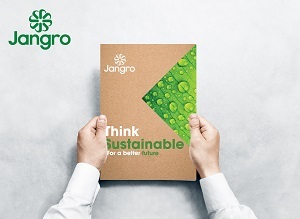 Independent janitorial distribution network, Jangro, has launched a brand-new catalogue dedicated to sustainability at The Cleaning Show 2019.